We look forward to tomorrow evening’s discussion of the stabilization and development of East County, particularly its schools. One Montgomery is a new and growing coalition of concerned parents and local citizens coming together to better understand, support and improve our schools, especially those that are failing to meet the high academic standards for which Montgomery County has traditionally been well known. These schools are disproportionately situated in the East County (see the Addendum). 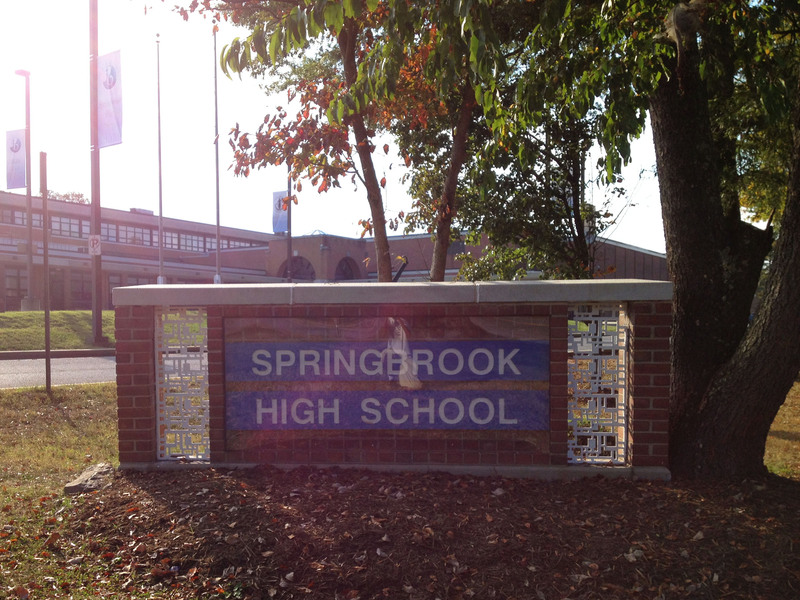 Underperforming schools shortchange our children and undermine our neighborhood quality of life. Schools and neighborhoods interact in a cycle—in our case a vicious one. The trends are clear, and the seeming inability of MCPS to resolve issues in our schools and effectively address the achievement gap in the East County is troubling, Finding solutions requires first a commitment to transparency and openness in honestly discussing the problem, and then making appropriate policy changes and applying needed resources to follow-through until the MCPS mission “Every student will have the academic, creative problem solving, and social emotional skills to be successful in college and career” is achieved. We believe that the mission cannot be achieved without engaging the community as a true partner. We look to you to raise East County schools on the political priority list. Councilmember Ervin has made a strong beginning by calling for an Office of Legislative Oversight report on the Northeast and Downcounty Consortia high schools, now scheduled for mid-January release. This study will show comparatively poor academic outcomes and East-West demographic bifurcation. Consortia have not worked; much more must be done. MCPS has responded with its Innovation School pilot initiative. Smarter central office-school interaction might make a marginal difference, but not the difference we need. There has been minimal input from the stakeholders involved—students, teachers, parents— whose buy-in is critical in gaining any appreciable and sustainable impact from the program. The Board must raise East County schools on the political priority list. Addressing school inequities will require more funding for underperforming schools (i.e., smaller class sizes above Grade 2 and in on-level high school classes, more after-school and community school programs, expansion of pre-K) and placement and retention in East County schools of experienced teachers with a record of results. Funding should be allocated by school FARMS load, in the manner and at the level contemplated by both the Thornton Commission and Board policy. MCPS’ operating budget must be detailed and transparent as to the “subsidy” for high-FARMS schools. Other needed policy changes do not necessarily carry any additional costs, but could have a significant and immediate impact on our students’ educational experience. Some examples include more thoughtful class placement, active recruiting of minority students to register for higher level courses (currently in many cases, minority students are discouraged or outright refused entry to more challenging classes based on an assumption that they will not be “successful”), and requiring demonstrated cultural competency in hiring decisions. Only if the Board of Education raises East County schools on the political priority list should the County Council and the State raise Montgomery County schools on the budgetary priority list. Development that ignores its effect on NEC academic performance and concentrated poverty, as does the White Oak Science Gateway Master Plan, is not smart–it’s self-defeating. 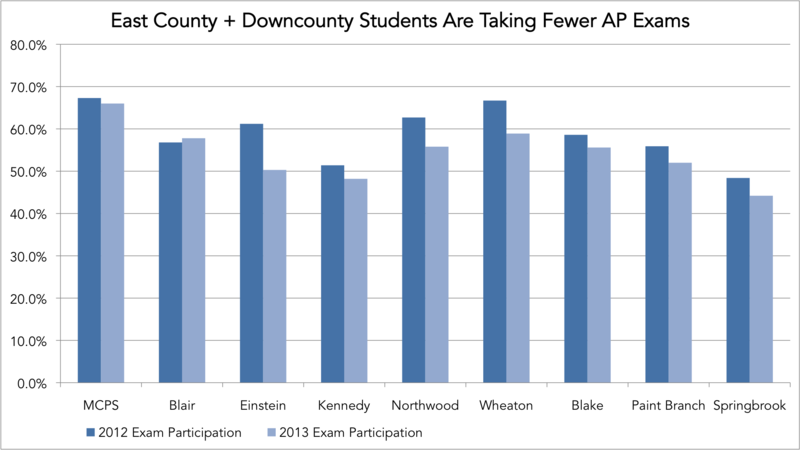 Smart development, which would prioritize support for school academic performance, would complement serious structural changes in MCPS’ East County school support. It is One Montgomery’s mission to help support our high-poverty, underperforming schools. We look forward to working with our local schools, MCPS staff, legislative bodies, concerned community members, and other like-minded groups to achieve this goal. What does “Non-OLO” mean? 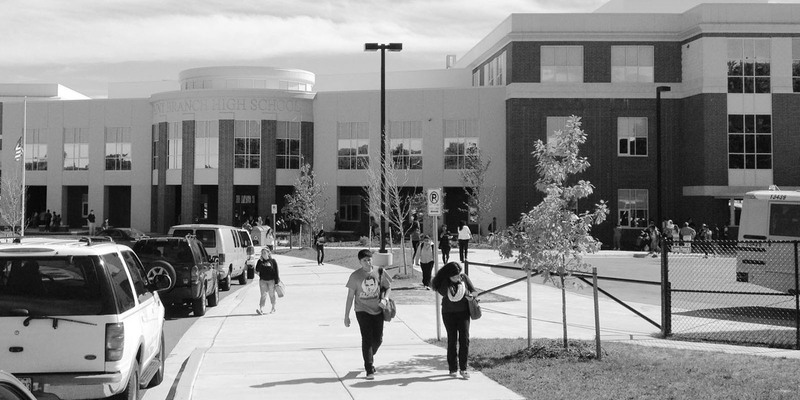 The County Council’s Office of Legislative Oversight is working a report about the performance of the consortia comparing the three NEC high schools and five DCC high schools to three “like” schools elsewhere in the county, Gaithersburg, Seneca Valley, and Watkins Mill. “Non-OLO” schools refer to the other 14 MCPS high schools.